Your iPhone 6 Can Be New Again! Just a few short weeks ago your iPhone 6 was your prized possession! Then it hit the pavement followed closely by a shattering feeling in your soul… Don’t worry iAdrenalin can get it back to new again! 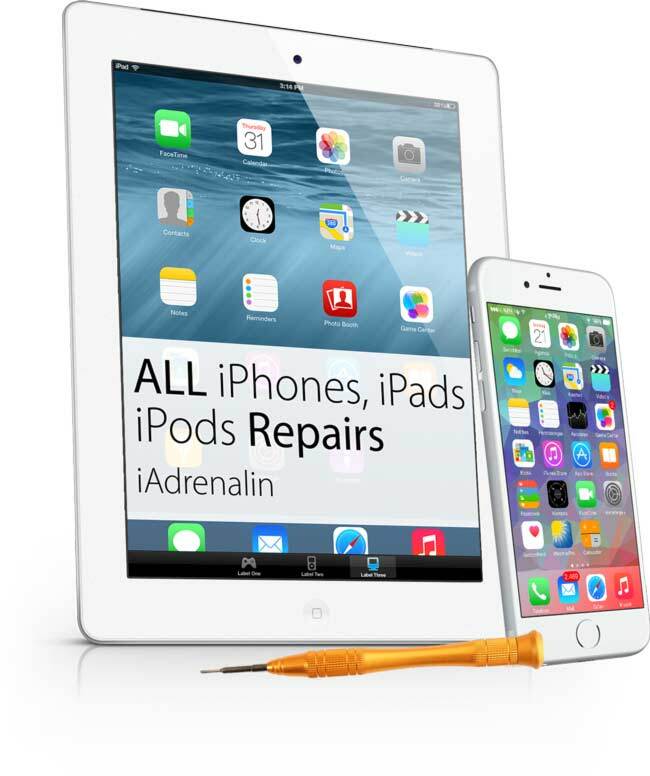 Best of all our iPhone 6 screen repairs use original iPhone parts and usually take no longer than 30 minutes to complete. Simply book over the phone or ask a question on Facebook. Then its a simple matter of posting your iPhone into our repair centre to get it back to it’s magical self! What Does The Repair Include? The iAdrenalin Guarantee – full warranty covering parts and labour. No Fix No Fee means there’s little risk to you. Clean and service inside and out.